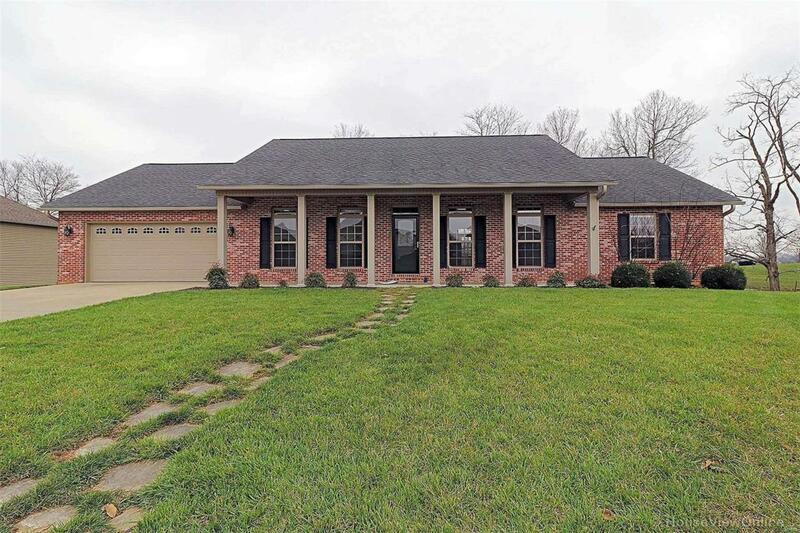 Just outside Jackson city limits, this 5 bedroom, 3 bath charmer is waiting for you! Lots of character and "little touches" make this home stand out. Enjoy the finished basement including 2 bedrooms, one with a custom sliding door, a full bath, and newly carpeted family room. The kitchen boasts Corian countertops, stainless steel appliances, custom cabinets, and gorgeous backsplash. On the main level, the three bedrooms also have new carpet and the split bedroom floor plan allows privacy for all! Make life easier with a master walk in closet that actually walks through to the laundry room. The living room includes hard wood floors, TV above the mantle, and a fireplace cut out with white marble backdrop. Situated on a half acre lot, the home backs up to open pasture. Enjoy the views from the newly stained deck, or warm up on a cool evening around the fire pit. Contingent Info Subj. To Clos-Buyer Subject To Financing Subject To Inspec. Other/Call List Agt.